This one was quite long, but then when it has to cover two thousand years I suppose it has to be. The only issue was that I felt there was a lot more space spent covering the twentieth century... surely not the most important in British history, but possibly the most documented. Another common complaint I suspect would be the fundamental lie in the title: "British" history... Up until union the only focus of the book is on English history, with very little mention of the other parts which make up Britain: Wales and Scotland. 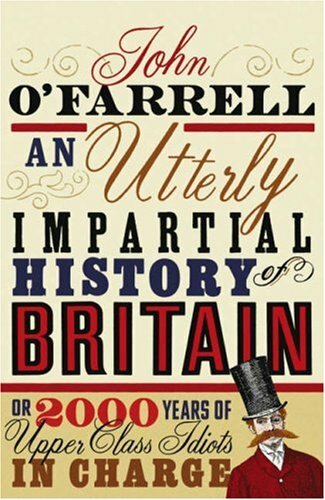 I'm not saying it's a bad book, just that I would have appreciated more detail on these other areas, as every history book, and all my school history education focussed on England. This read started off awkwardly, and it took me a while to get comfortable with the somewhat irreverent style of the writing. Particularly the use of sarcasm - sometimes brilliant, comparing the issues of the time with the way we're repeating them today - but sometimes it was hard to spot whether O'Farrell was being serious or not. 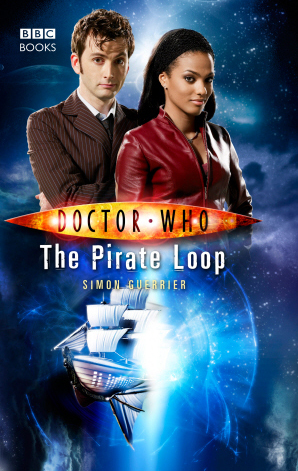 All in all it was an interesting and humorous read, but I'm not sure I've come away from it having learnt anything. Back to fiction next I think. 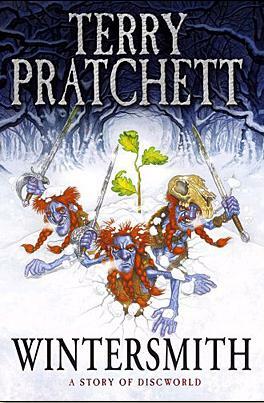 Another fantastic adventure from Mr Pratchett, following his theme of basing these so called 'youger-reader' books on popular mythology this one loosly follows the idea of Orpheus in the Underworld... but soon grows into the glorious style of Discworld genius. It's a little slow to get started, and perhaps this is why one of the final chapters has been moved to the front as a sort of prologue - just to tease the reader and let them know there's something coming. The early chapters (and boy the chapters are long at the start) deal with updating us on Tiffany's life and situation since the last book, before we get into the meat of this one. Once the opening has passed however we're back into the usual Pratchett flow of narritivium which is unputdownable, and I charged through this book in just three days-worth of train journeys, but then it is built for children so is probably shorter (and has a larger font) than the majority of the Discworlds. After finishing this there's only one thing that concerns me: I've only got one more Discworld novel left before I've read them all. It's taken me a long time to read this novel through, and I'm not sure whether that's a good thing or bad. 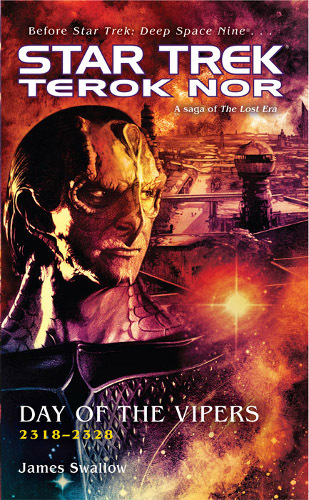 It's not that it wasn't engrossing, as it was, just that it is perhaps a slightly different style to the trashy star trek novels or easy to read discworld books or the cheap thrillers I dip into now and then. It's a novel that I wouldn't ask Ashley to read... I have several of these, and they tend to be ones with upsetting beginings. Tad Williams' "The War of the Flowers" is another example of this. Shadow begins as a jailed prisoner just about to be released, and things go downhill from there. The plot's still not quite clear to me even now having finished - I think it might be another one of those books that has to be read a second time to actually understand what's going on. 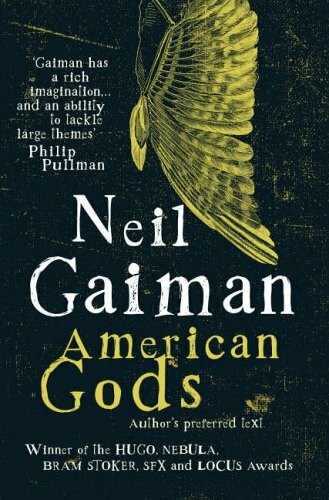 I'm not going to say it wasn't a good book, because it wasn't, but I'm not convinced it's the type of thing I'd buy again... but then I've already bought another of Gaiman's books from the £2 shop... so we'll see.